Chinese car parts maker Wanxiang Group has won a bankruptcy auction for US plug-in hybrid electric vehicle (PHEV) developer Fisker Automotive, with a bid of $149.2m. The bid comprises USD126.2m in cash, $8m in assumed liabilities, as well as an equity stake for creditors. A Delaware court is expected to begin considering whether to approve the sale on February 18. Fisker filed for bankruptcy in November and had planned to sell its assets to Hybrid Tech Holdings – an affiliate of Hong Kong billionaire Richard Li – which had purchased a $160m Fisker loan from the US government last year at a discounted price of $25m. Fisker creditors stifled the plan by encouraging Wanxiang to push for an auction. 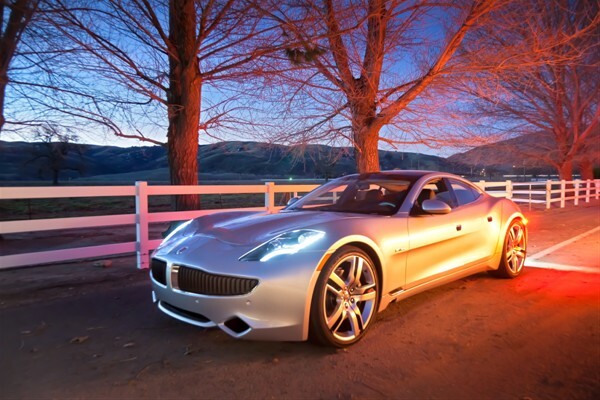 Founded in 2007, Fisker has raised $1.2bn in equity investment and $193m in loans from the US Department of Energy. The firm launched its first model, the Karma in 2011. The plug-in hybrid electric car sold for between $96,000 and $109,000 and offered an all-electric driving range of 50 miles, with a further 250 miles attainable using petrol to fuel its electric motors. Fisker’s buyer, Wanxiang, acquired bankrupt US lithium-ion battery maker A123Systems in 2013, in a $257m deal. A123 was Fisker’s primary supplier of batteries. Fisker’s investors included Kleiner Perkins Caufield & Byers, Palo Alto Investors, New Enterprise Associates and Al Gharaffa Investment. Enter your email in the box below for updates!